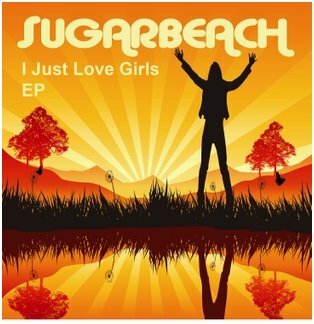 Marlee Walchuk and Tully Callender are from Vancouver, Canada, and comprise the new act called Sugarbeach. 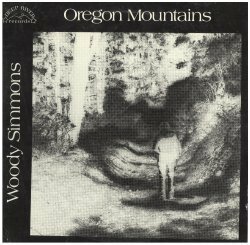 Their 6-track debut CD EP has just been released. 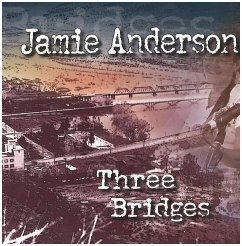 The talented Lisa Koch and Jamie Anderson both have new releases this year. 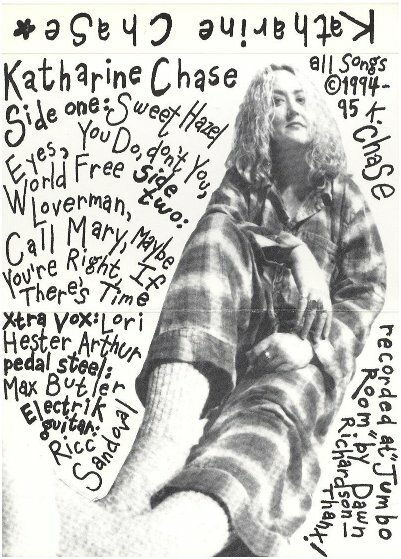 Gee, way back on my September of 2000 show I did a segment on Songs About Anita Bryant, playing five of them. 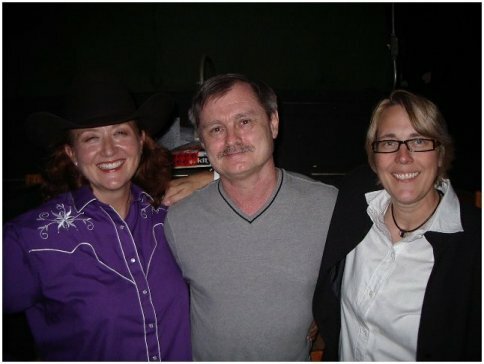 There were more of course, and here are three of those I didn't have time to play then, one coming all the way from the Netherlands. 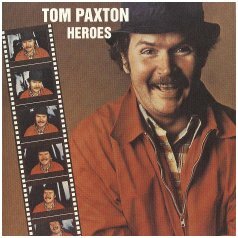 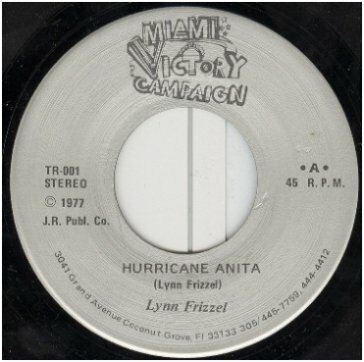 Above, Lynn Frizzel's 1977 "Hurricane Anita" and below, "Anita OJ" can be found on the reissue of Tom Paxton's 1978 album. 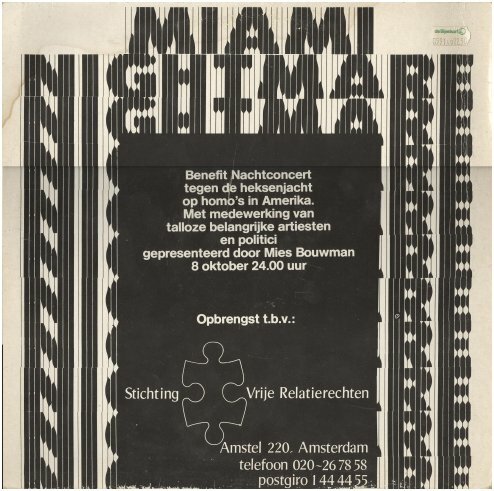 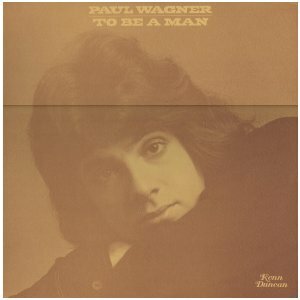 Below right is Manfred Langer, featured on the "Miami Nightmare"
the showcase for Terence Uphoff, singing the absolutely moving story of his "Two Fathers"
Paul Wagner's 1973 album "To Be a Man" was one of the earliest with lyrically gay lyrics. 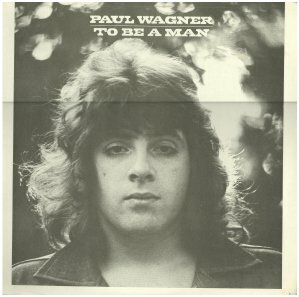 It's the only release I know of by Wagner, and it's interesting that it was issued with two different front covers, quite odd for a private release. 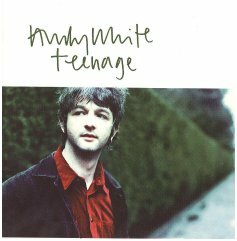 In 1996 Irish singer Andy White, now living in Australia, included the song "My Gay Cousin" on his "Teenage" CD, and Cat Stevens' song "Randy" was on his 1978 album, "Back to Earth." 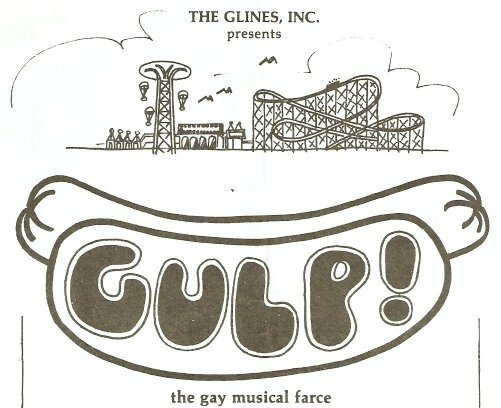 Below, one of the earliest gay musicals was "Gulp!" 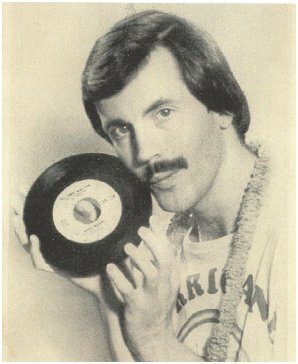 in 1978. 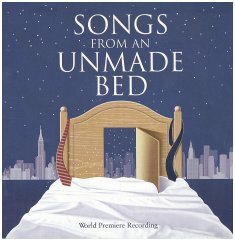 As no soundtrack was ever released, I've got a rare track from the show to share with you. 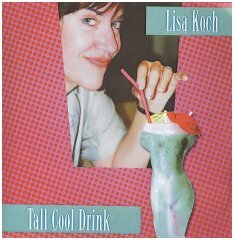 Learn more about "Gulp!" 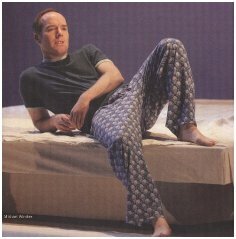 by Clicking Here, to get to part of my Gay Musicals section. 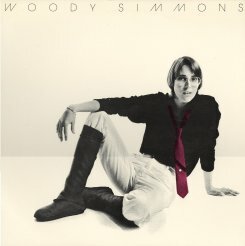 gay musical "Songs From an Unmade Bed"
Above and below left, early woman's music artist/musician Woody Simmons, whose two albums were released in 1977 and 1980. 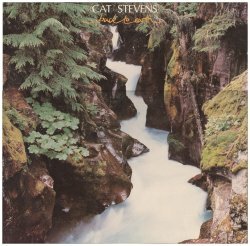 Jumping ahead thirty years, she's still at it, playing and singing on the two latest albums by Kitty Rose. 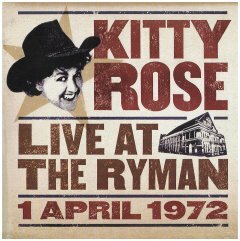 Kitty's new CD recreates a Grand Ole Opry show, circa 1972. 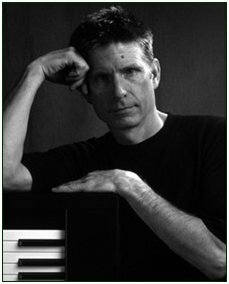 In 2002 Steve Snelling released his debut and so far only album, called "Perfect Strangers." 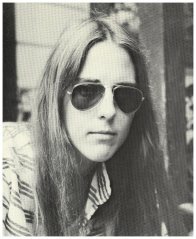 I think it just did not get enough attention. 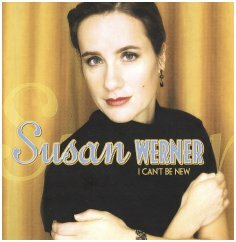 Gee, how could you not love an album whose title track starts out with the lyrics "I learned to kiss from a boy named Mark..."
I've got the two latest albums by Susan Werner and they are both excellent, and very different. 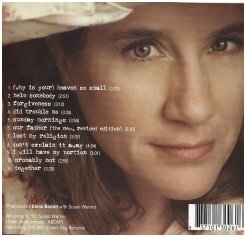 From 2004 she captured cabaret/lounge music with beautifully written songs, and then in 2007 going a different direction. 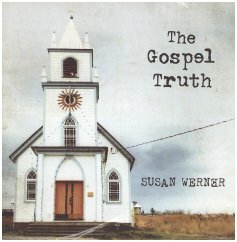 "The Gospel Truth" comments on the place of the Church in contemporary America, and is ripe for controversy...smart writing, flawlessly delivered. 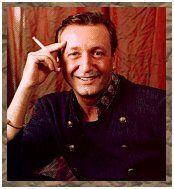 name of Peter Andersen and his new, full-length album is called "Drama Queen."